Matt Cooper had Karl Deeter from Irish Mortgage Brokers and Ronan Lyons of Trinity & Daft.ie on to discuss the government ‘help to buy’ scheme launch. The scheme has come under fire prior to the launch and it will likely continue, our view is that the policy implications are of secondary concern to first time buyers who can avail of it. Our advice is that if you can get the grant you should avail of it. 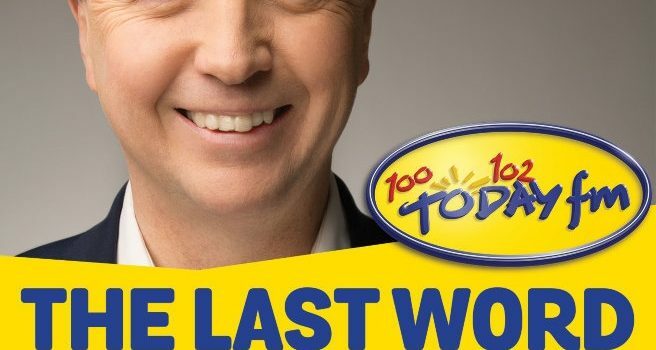 Matt Cooper had Irish Mortgage Brokers on ‘The Last Word’ to discuss some changes announced by Simon Coveney regarding rent controls in Dublin and Cork. The piece focused on some of the issues at hand with a commentator from the Dublin Tenants Association also taking part. 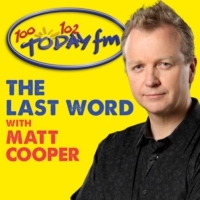 We were part of a panel discussion with Matt Cooper on the ‘The Last Word’ the day the Central Bank rule changes were announced. The panel consisted of Charlie Weston from the Irish Independent, Brendan Burgess from AskAboutMoney.com and Karl Deeter of Irish Mortgage Brokers. There were differing views where the for/against was clearly laid out and the concerns about whether it’s a good idea. 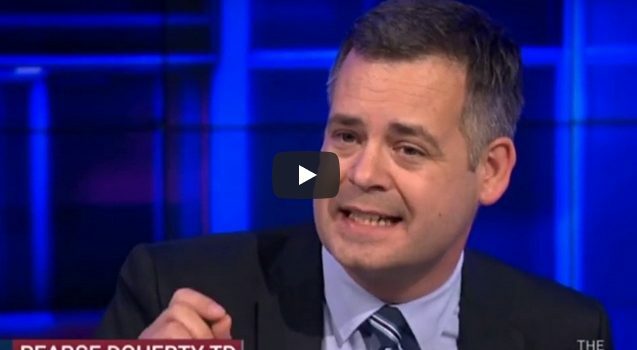 We were asked to take part in a documentary on Ireland’s housing crisis. The piece was well thought out and balanced between different views, we were particularly happy to see building regulations mentioned and the lack of investment in social housing. Matt Cooper had Karl Deeter on his show to discuss some of the changes in Budget 2015 and how they affect the property market and people looking to buy a home.